This article was updated on 9/5/18 with confirmation of a NA release and official PR. 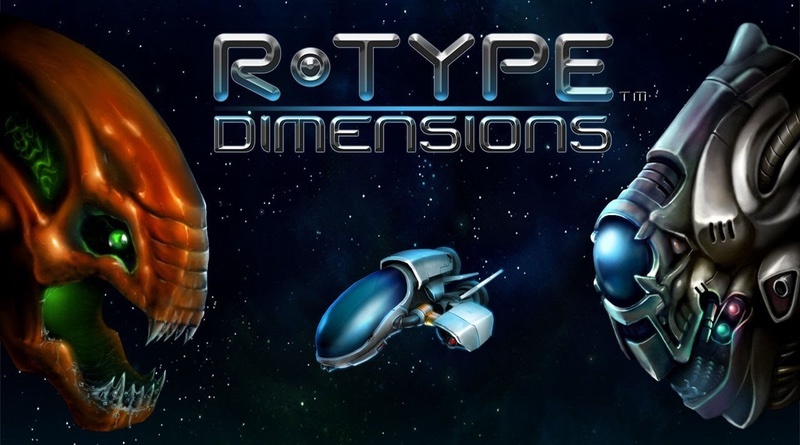 Fans of space shoot’em up games will no doubt be familiar with the R-Type series. The games were popular in arcades and there were quite a few home conversions across a spectrum of systems. Now it’s the Switch’s turn with R-Type Dimensions! The title will include both the original R-Type and R-Type II. The game can be played in both 2D and 3D mode. The 2D version features graphics straight out of the arcade release. Other enhancements include a 2-player co-op mode, unlimited lives option, and achievements. The game is scheduled to come out by the end of the year. Check out the official site and enjoy the trailer below!